Call me at 860-233-0336 with any mortgage or foreclosure questions. Do you have a mortgage but are struggling financially? I can help. Whether you are paying on time, a month or two late or are one or more months behind with your mortgage payments, I can answer your questions. 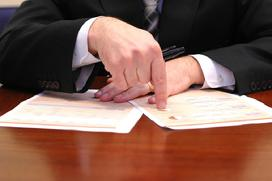 The sooner you talk to an attorney about your options if you are having a hard time paying your mortgage, the better. Contact me today to talk about your current situation and what I can do to help at 860-233-0336 or sarah@sarahporiss.com.